but what's the layout ? 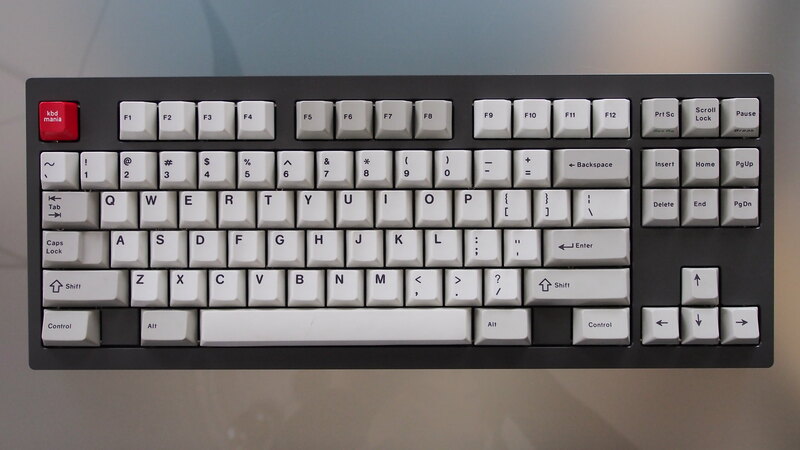 I read that thread, but it is unclear wether it's a cherry, ALPS or rubberdome. IBM 3278 and 5251 boards. Why only the alphas for AZERTY ? NO MORE.. Getting ready with the final kit update! Don't you put any BOX switches in any rare cherry keyboard. PERIOD. Don't think about it, don't try to. Sell it to some collector or anything. Just don't modify it, not only will it lose its value, but it'll also render it laughable by many members. Just don't.